This allows our dentist at Bright Dental Care to take an x-ray of your tooth or teeth and upload it to an imaging program. This program has specific tools enabling the dentist to look very closely at your teeth and the surrounding structures with great clarity. Another benefit for the patient is that a digital x-ray gives off a lot less radiation, nearly 80% less than a traditional x-ray. The reason for this is that a digital image of an x-ray is a lot more sensitive to radiation and was specifically designed to protect the patient from unnecessary radiations. The Panoramic x-Ray, which is also known as OPG, is a two-dimensional (2-D) dental x-ray examination that captures the entire mouth in a single image, the dentist will be able not only to identify the defects in your teeth and their surrounding structures but also the upper and lower jaws,surrounding structures and tissues, with a very high advantages of a small dose of ionizing radiation. 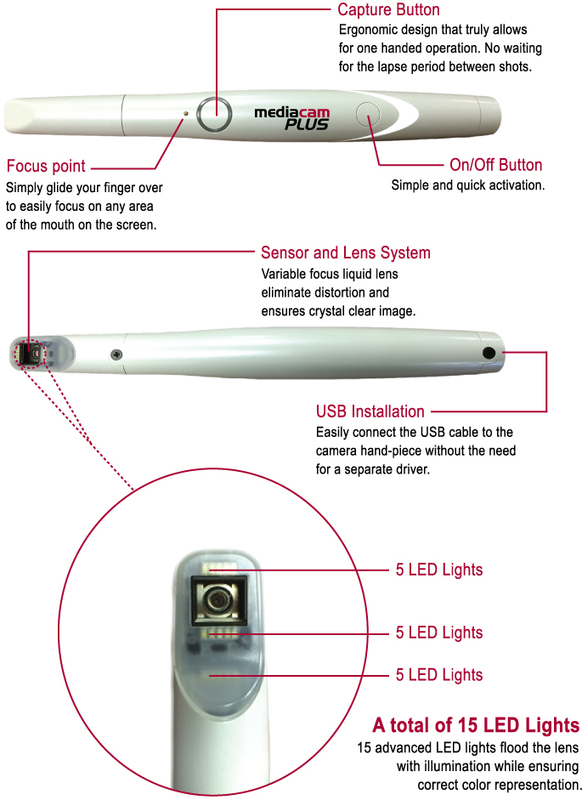 Unlike a traditional intraoral x-ray where the film is placed inside of the mouth, the film for a panoramic x-ray is contained inside of the machine, and turnaround the head. cleaning and shaping of the root canal system will be done for achieving the biological and mechanical objectives of root canal treatment. The objectives are to remove all the pulp tissue, bacteria and their by-products whilst providing adequate canal shape to fill the canals. When the dentist obturating a root canal system, he wants to ensure the fill is accomplished predictably, efficiently and accurately. 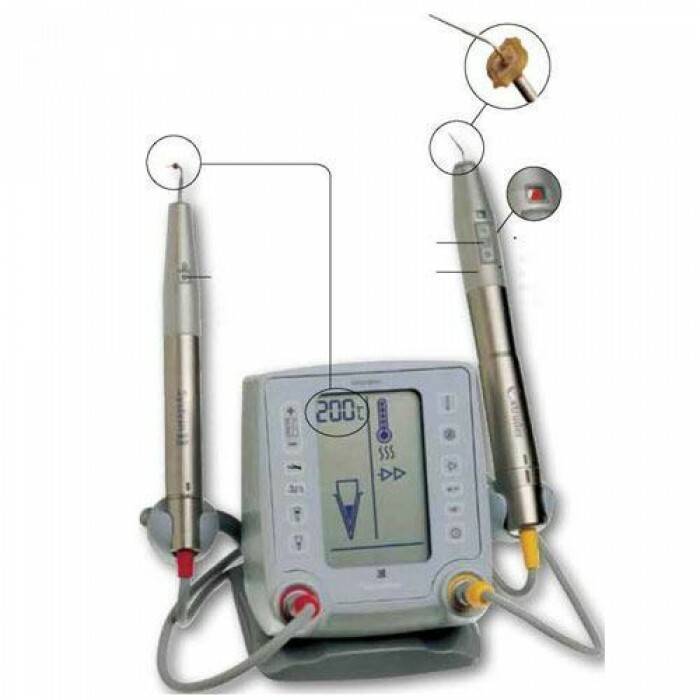 In our surgery we use the Elements Obturation Unit to achieve all the perfect goals of good and successful Root Canal Treatments. inspection of your mouth at your regular check-ups, and will let you see what your dentist sees. 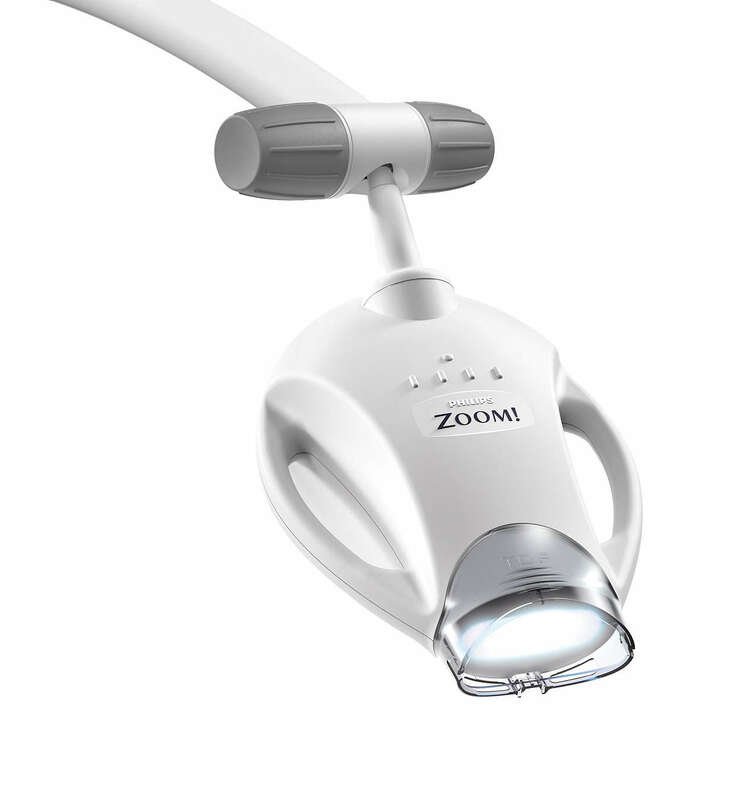 The ultimate ZOOM White Speed unit is available at Bright Dental Care . 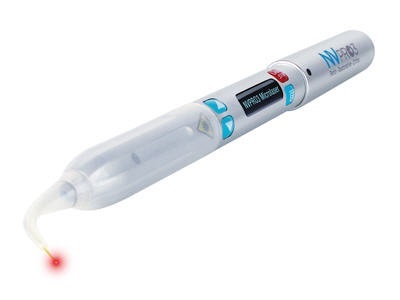 For a teeth-whitening experience like never before. 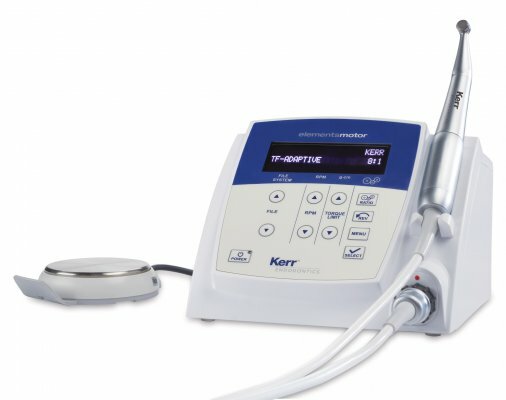 Enjoy fast and white teeth ever with this safe technology. 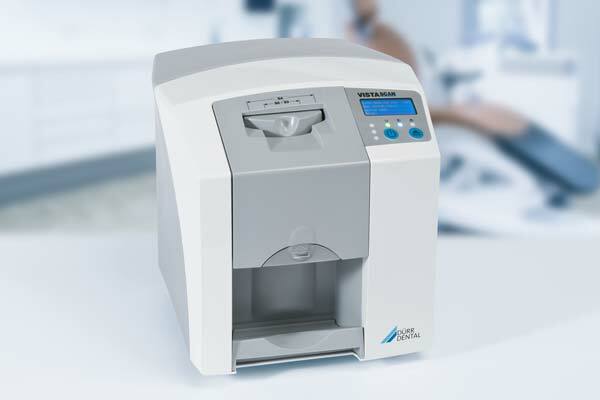 practice production across all dental works.